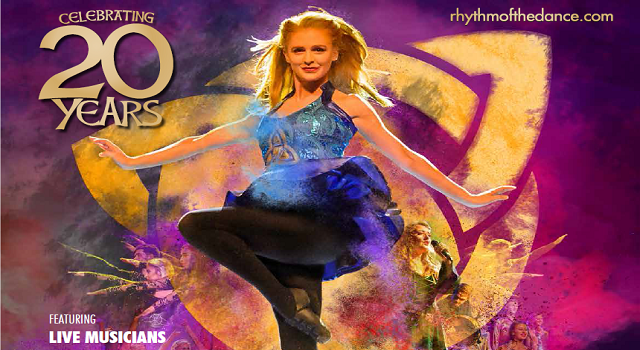 This stunning Irish spectacular that is Rhythm of The Dance, is a fully live show that celebrates Irish culture through music and dance. Featuring world champion dancers, traditional band and singers, a most gifted cast who have been wowing audiences all over the world since 1999. Internationally rated as one of the most popular and successful Irish step dance shows on tour by critics and audiences around the world.